There has been much press lately surrounding the chemical compound bisphenol-A (BPA) and potentially harmful side effects from exposure to this chemical. Recent articles have reported that Americans are being exposed to high levels of BPA through an unexpected source, thermal paper receipts. While BPA is present in some thermal papers, specifically those manufactured outside of the United States, it is not the industry standard, as some have reported. 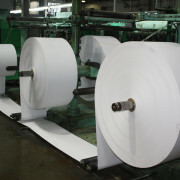 Appleton Papers discontinued the use of BPA in its thermal papers in 2006, and is the primary source of thermal paper for the rolls manufactured by General Credit Forms, Inc. (GCF). BPA was first synthesized in 1905, and became widely used in the 1950s. BPA is present in polycarbonate plastics and epoxy resins, and has been widely used in the production of hard plastics and consumer goods. According to the Bisphenol A Global Industry Group, polycarbonate plastic is used in the production of eyeglass lenses, medical equipment, water bottles, CDs and DVDs, cell phones, consumer electronics, household appliances, and many other products. Epoxy resins are found in industrial floorings, adhesives, industrial protective coatings and the interior lining of canned goods. BPA has been regarded as safe for decades. However, some recent research reported in the Washington Post (July 27, 2010) and USA Today (July 27, 2010) suggests that exposure to the compound may cause a range of health issues, including reproductive problems, heart disease, diabetes and cancer. As recently as 2008, the FDA found that BPA was safe in food contact materials. However, in a 2010 report, the FDA noted that recent studies provide reason for some concern about the potential effects of BPA. Canada and several US States have imposed bans on certain products containing BPA, most often related to products designed for babies and infants. Recent news articles and press releases would lead the public to believe that thermal paper containing BPA is an industry standard in producing receipt rolls. This is certainly not the case. 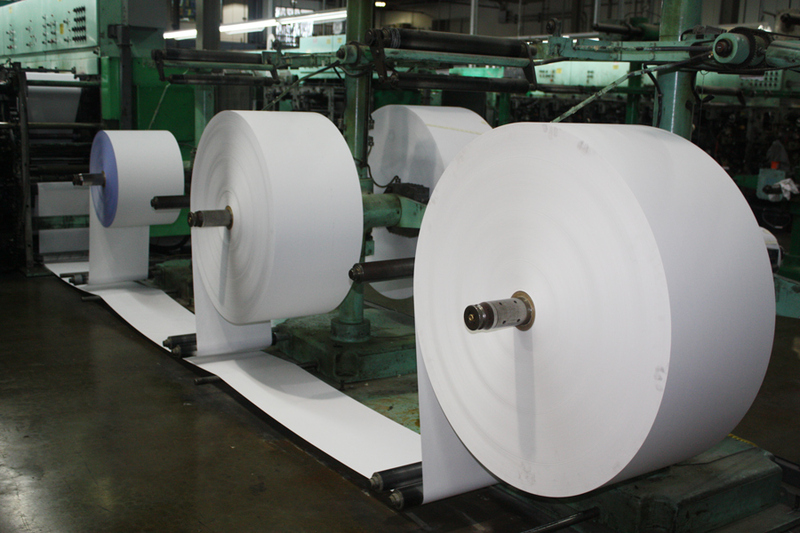 Appleton Paper, GCF’s primary paper supplier, is the United States’ largest manufacturer of thermal paper. Appleton removed BPA from the formulation of its product in 2006 out of growing concerns regarding the safety of BPA. General Credit Forms, Inc., the largest converter of thermal receipt rolls for the merchant acquiring industry, has been using American-made Appleton papers for more than 30 years. While economic concerns have led to several price increases in the paper industry over the past 24 months, there have been no specific price increases related to the reformulation of BPA-free thermal paper since it has been the Appleton standard since 2006.